Lately one of my favorite things to do is journal. It is a way I can relax and express my creative side. The good thing is that there are many different types of journals and Fox Chapel Publishing has a lot to choose from. One of my favorites is this one – My Faith Journey. 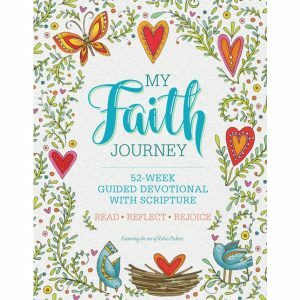 My Faith Journey offers a full year of spiritual activities, designed to help the reader grow with God week by week. Ready-to-color line drawings, based on Scripture verses and uplifting messages, are accompanied by insightful prompts on the meaning of faith, with plenty of room to write and reflect. Description: Keep moving forward on your personal faith journey with this inspiring new devotional journal. Inside My Faith Journey you’ll discover a full year of spiritual activities, designed to help you to grow with God week by week. Gifted artist Robin Pickens provides 52 beautiful line drawings, based on Scripture verses and uplifting messages, ready to color with markers, gel pens, colored pencils, or watercolors. Each illustration is accompanied by insightful prompts that will guide you to reflect on what faith means to you, and the role that God plays in your life. You’ll find plenty of lined space to write, and opportunities to pray, in this finely crafted journal. Another one of the Journal I have that I really like is My Prayer Journal. 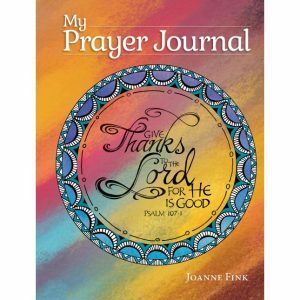 This faith-based guided journal will encourage readers to seek God’s plan through prayer every day, with thoughtful prompts, beautiful color illustrations, and plenty of space for reflective writing. Description: Seek the presence of God every day with this inspiring new guided journal. My Prayer Journal is designed to help you develop a more intimate relationship with our loving heavenly Father, through prayers of comfort, courage, and hope. Each page presents thoughtful questions to stimulate reflective thinking and writing about your spiritual communion with God. Bestselling author and award-winning designer Joanne Fink provides beautiful color illustrations throughout the book, based on uplifting thoughts and Scripture passages. Attractively designed and made of the highest quality materials, this finely crafted journal offers plenty of lined space to write, as you focus your mind on living God’s plan today. Fox Chapel Publishing has a wide variety of journals so that you can find one that you like. Some fun ones are from a line called TangleEasy. One that I have is the TangleEasy Lined Journal Parrot. It is filled with exquisite animal illustrations by visionary artist Ben Kwok, a.k.a. BioWorkZ, this finely crafted journal offers plenty of lined writing space to document your ideas, inspirations, hopes, and dreams. Description: Inspire your journal writing with magnificent animal art from visionary artist Ben Kwok, a.k.a. BioWorkZ. 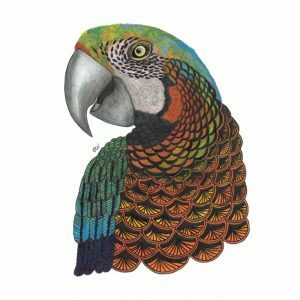 Packed with Ben’s hyper-detailed and exquisitely rendered animal illustrations, TangleEasy Lined Journal Parrot offers plenty of writing space to document your world. Attractively designed and made of the highest quality materials, this finely crafted journal is your stress-relieving vehicle for personal exploration. If you are looking for a journal for yourself or someone else I am sure you will find one or two you like from Fox Chapel Publishing. Along with journals they offer a large range of books for crafting, cooking, children’s book and much more. You can start shopping HERE. 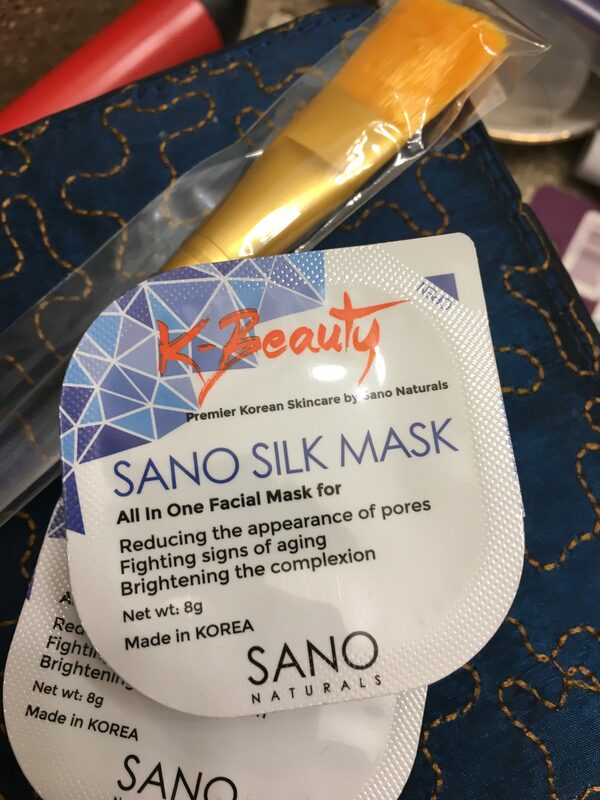 I love to try new products and recently I tried these Sano Silk Mask. 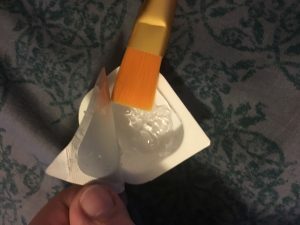 One of my favorite things is that they are individually wrapped, they are the perfect size for one use and because they are separate it helps keep bacteria or germs from growing in them. They are also easy to travel with. The award-winning Korean beauty mask is all natural and takes years off your skin’s look and feel. Made for women and men of all ages to ensure your skin is functioning at peak performance, this spa-like beauty mask is the only one you will ever need. It competes with Keihls and Aveda but does so much more. They are so easy to use – you just brush on to your face and let dry. Then with warm water you wash it away. Afterwards I noticed that my face felt softer and reduced the size of pores. My skin felt tighter and looked radiant. 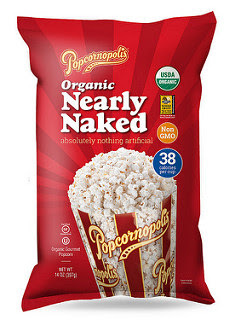 This is a product I would use again and again. With continued they will help fight the sign of ageing and make my skin look younger and brighter! If you would like to try them you can go HERE to purchase them.